A study by researchers from Hospital for Special Surgery has shown that platelet-rich plasma (PRP) holds great promise for treating patients with knee osteoarthritis. 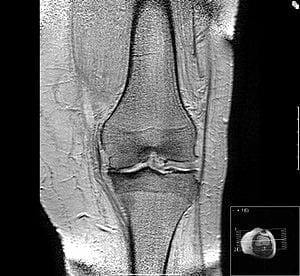 The treatment improved pain and function, and in up to 73% of patients, appeared to delay the progression of osteoarthritis, which is a progressive disease. The study appears online, ahead of print, in the Clinical Journal of Sports Medicine.